The Judges’ House segments are due to be filmed within weeks and will air this fall in late September or early October. It won't be Louis' first time in Barcelona. He's been a big fan for years, tweeting "What a siiiiiiiiiick place Barcelona is !!!" back in 2015. What a siiiiiiiiiick place Barcelona is !!! Louis and his lad crew had some fun in Barcelona during his trip that inspired that tweet. One Direction performed in Barcelona previously. Louis and Niall Horan also attended Camp Nou in Barcelona back in 2014 where they played some footie. Niall was rumored to be Louis' guest judge at the Judge's House, but Niall is currently on tour in the US with only a little over a week break this month so we'll see if that rumor pans out. 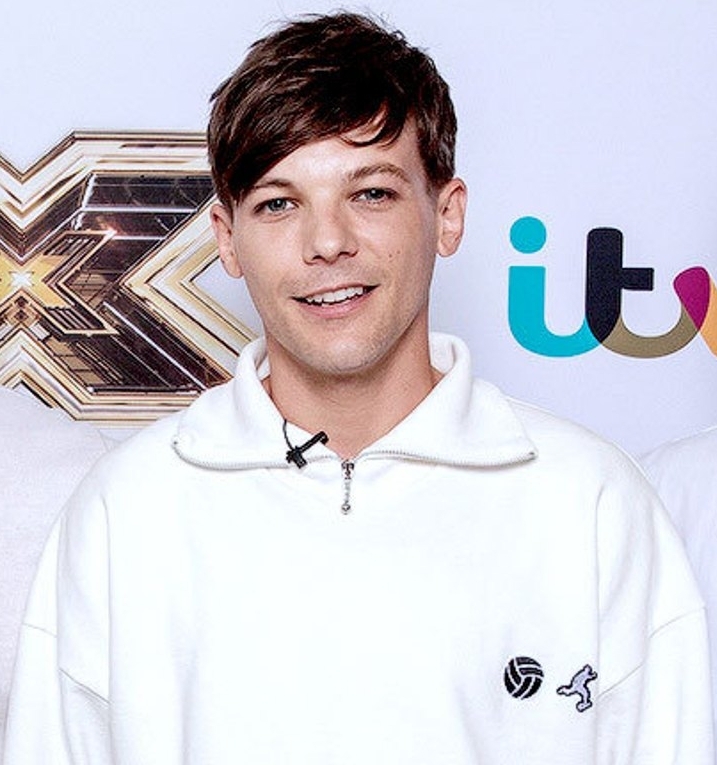 The rumored start date for X Factor to begin airing is Saturday, September 1 on ITV, with the live shows starting in late October and running through early December.